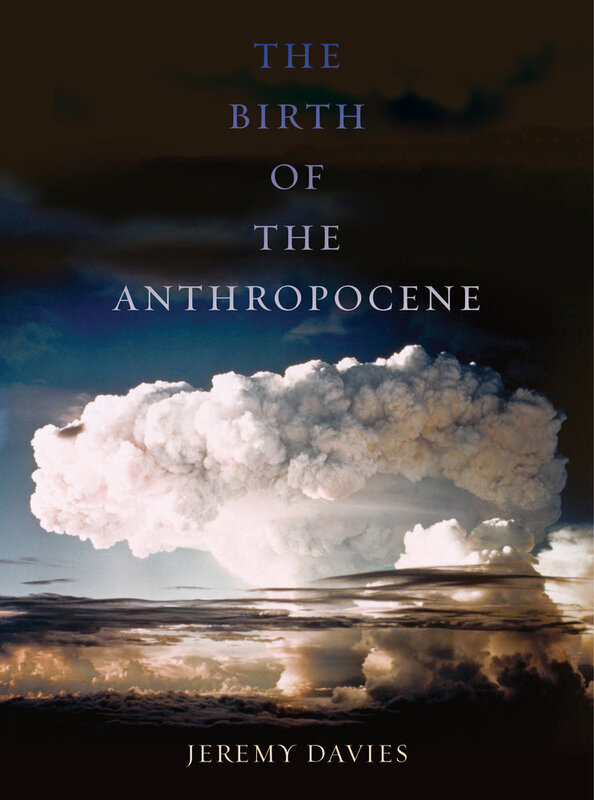 In the two years that I spent writing The Birth of the Anthropocene, that word Anthropocene has grown startlingly fashionable in university departments and around their margins. It’s being used all the time now as a framework for research, as an advertising slogan, and as shorthand for, well, anything you like. The very last-published thing I referred to in The Birth of the Anthropocene was a paper from the May 21, 2015 issue of Nature. But over the past ten months, there’s been a cascade of new work on the idea of the birth of an epoch: books by the handful, articles by the dozen, two important new papers from the Anthropocene Working Group, and a couple of new issues of the crucial journal, the Anthropocene Review. “The Anthropocene” has become a term of art in the noisy dispute between technophile “ecomodernists” and wilderness conservation types. It’s become a bit of a punching bag for some radical, Marxist, and environmental justice-oriented writers—though not for everyone on the left, happily. And a third major debate about the concept, by and large the most sophisticated one, has been taking place amongst professional geologists or stratigraphers. Those debates are the reason for this blog. Made Ground picks up where The Birth of the Anthropocene leaves off. I hope to carry on here the line of thought that I started in the book, and to give its ideas a wider, longer life. I envisage Made Ground mainly as an ongoing, offhand review of new publications on the “Anthropocene,” in any interesting sense of that word: precis, quotation, and wilfully capricious evaluation. In the weeks and months ahead, I plan to write about a miscellaneous sampling of the work that’s come out since I finished drafting the book, and then to carry on with a selective running commentary on environmentalists’ and stratigraphers’ discussions about the Anthropocene. My starting point will be that the idea of the Anthropocene epoch is a useful one for thinking both about the sublime otherness of the nonhuman, and about the prospects for an emancipatory environmental politics. There are other things that Made Ground might take in as well: topics I didn’t get on to in the book, and the inevitable errata; reactions to environmental news; internet curiosities; personal hobbyhorses; perhaps guest posts one day. I hope to get new essays underway here, including ones that talk about the Anthropocene in ways that I played down in the book. That is, essays on the experiential qualities of the birth of an epoch, on the feel of living through it. I’d like to explore the emblems, the aesthetics, the temporalities, the practices, and the microhabitats of the birth-pangs of the Anthropocene. 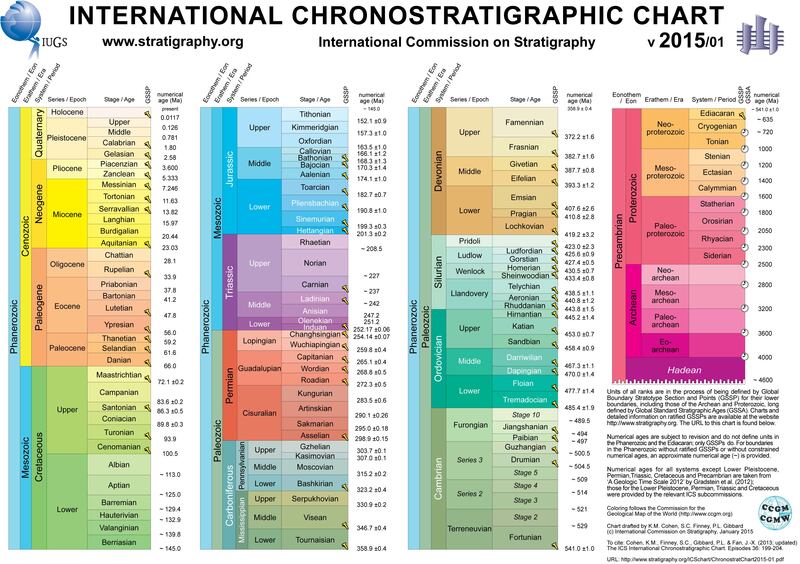 Most of the people writing about “the Anthropocene” aren’t especially interested in what I’ve taken to calling the stratigraphic Anthropocene: the idea that the Anthropocene might literally be added as a new epoch to the geological time scale, the diagram of earth history looked after by the International Commission on Stratigraphy. There’s no reason that everyone should prioritise that issue, of course. The stratigraphic version of the Anthropocene wasn’t the first way of using the word, and it isn’t the last. But that particular version of the word is the one that I’ve always been most interested in, and I’ll be writing a lot about it here. Why Made Ground? This blog is about “made ground” in the sense that it’s made up of notes on the distance travelled so far. The term is also a geological one. In stratigraphic use, made ground is synthetic territory, “deposited material” “placed by humans on the pre-existing (natural or artificial) land surface.” It’s accumulated bulk, a physical mass laid down on a large enough scale to get counted as a geological formation. But made ground tends to be unstable; most typically, it’s constructed out of spoil, discards, landfill, rubbish. So Made Ground will be a collection of odds and ends, an informal gathering place for erinaceus’s opinions.